This is one of the most reliable, easy to grow, and early flowering outdoor cannabis varieties offered by Sensi Seeds. It is a truly pure Sativa coming all the way from South Africa. 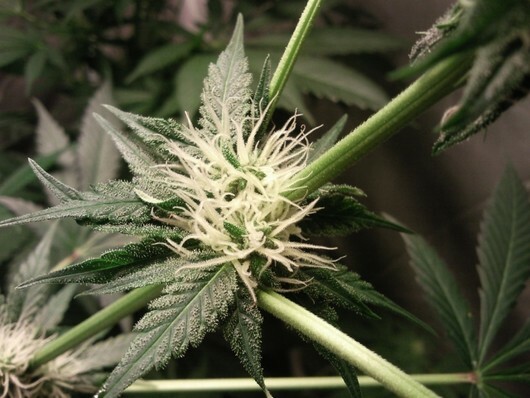 This South African marijuana can handle harsh climates and bad weather and even in the worst of seasons will still produce high quality, chunky, solid buds with a rich fruit like sweetness and a lite pungent fruity taste accompanied by an uplifting cerebral sativa high.